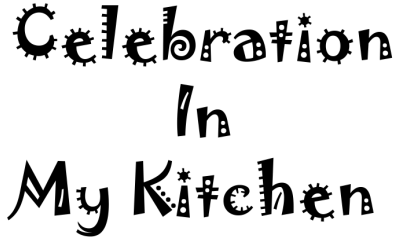 ​When it comes to cooking and baking, I am fearless in the kitchen and always love a good challenge. 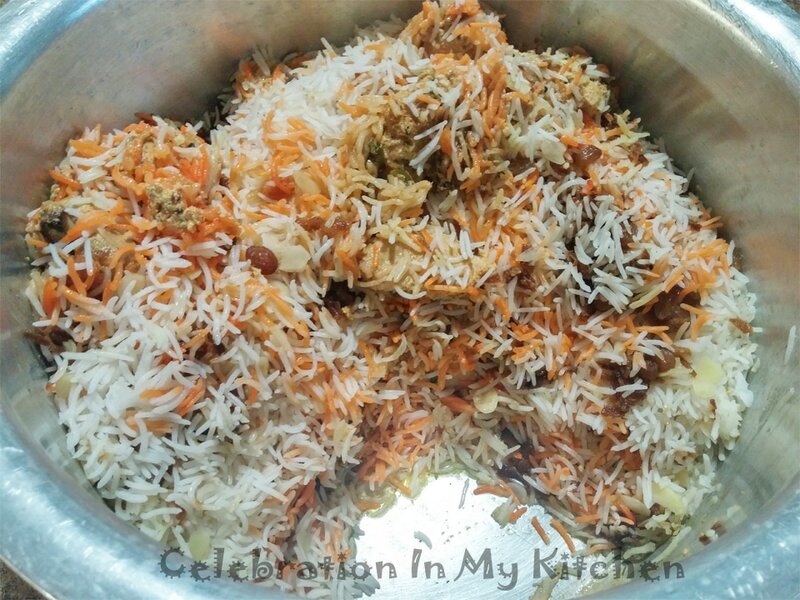 It took me a while to try kacchi biryani for fear that the meat might still be raw and ruin the partially cooked basmati rice layered on top. 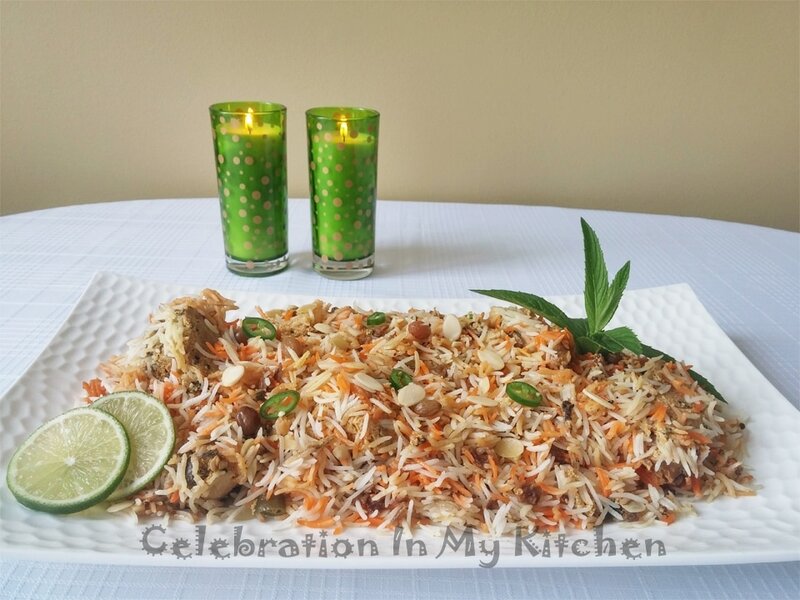 With encouragement and motivation from my niece Tatyana, who had prepared kacchi biryani before, I gave it a try the first time with boneless chicken breasts and oh boy, was she right that it was easy and enjoyable. Once I made it, John and I loved it, now prefer the kacchi to the pakki. Later on, I cooked with bone-in chicken meat and goat meat. To the latter, I add yogurt and a teaspoon of tenderizing powder while marinating so that the meat when cooked is chewable and not tough. 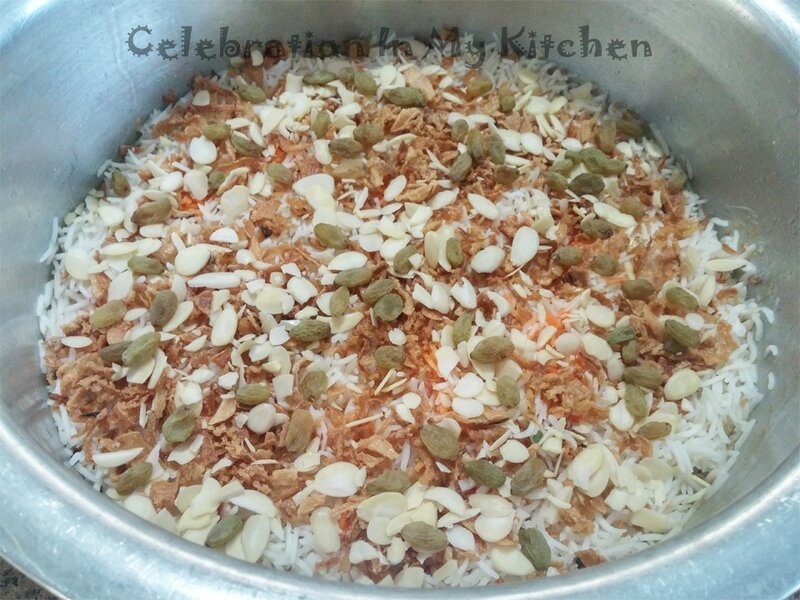 The authentic way of cooking Hyderabadi biryani is kacchi where marinated raw meat is layered at the bottom of the pan topped with partially cooked rice. The lid of the pan is sealed all around with dough to trap in the steam, while cooking on low heat (dum) for 45 minutes until the meat is cooked through with each grain of rice perfectly done and separated. 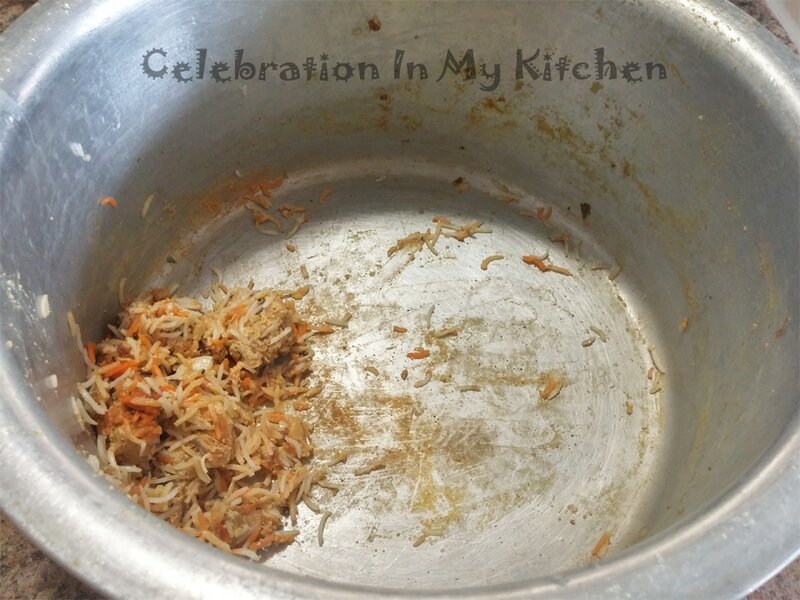 Here is a shortcut and simplified recipe using store-bought fried onions and biryani powder, with step-by-step captioned pictures so that you too can master the kacchi style. 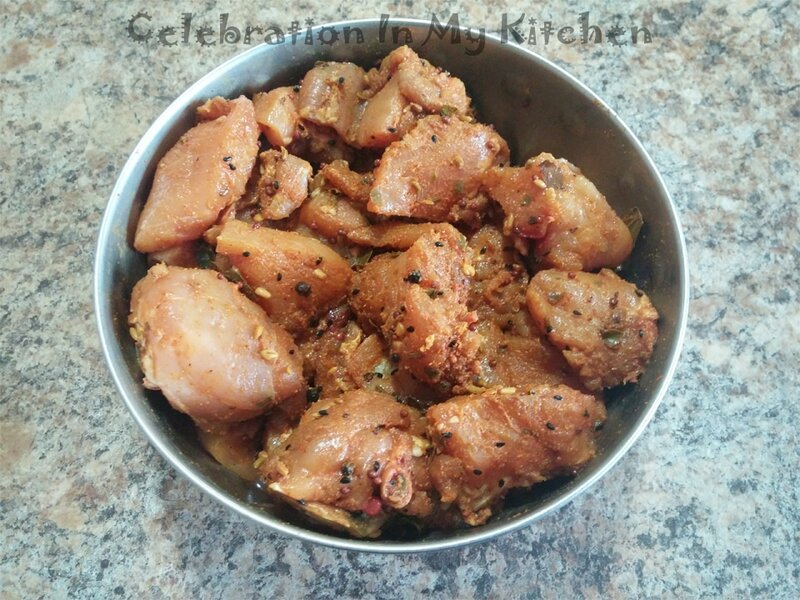 Marinate meat with biryani powder, ginger, garlic and salt. Cover and refrigerate overnight. Mix in curds and oil with the chicken. 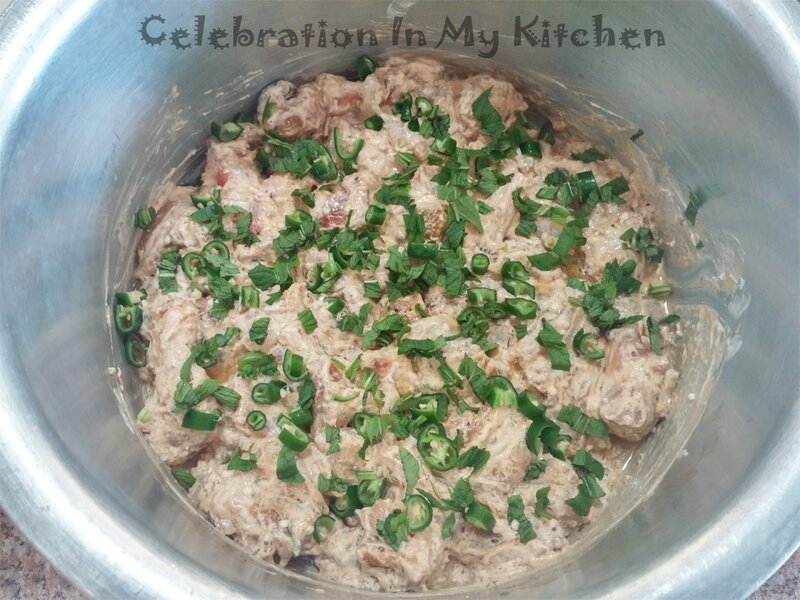 Place in a deep wide pan, top with chopped green chillies, mint and coriander leaves. Pour lime juice, ghee, saffron milk and kewra water on top of rice. Spread rice cooked to 50% on top of raw meat. Rice and meat cooked through and perfect. No char at the bottom when cooked as indicated. Wash chicken pieces and drain well. Season with salt, garlic, ginger and marinate with the biryani powder. Cover and let chicken marinate overnight in the refrigerator. Soak rice in water for 30 minutes. Mix curds and 1/4 cup oil with the marinated chicken. In a deep, wide heavy-bottomed pan, layer chicken. 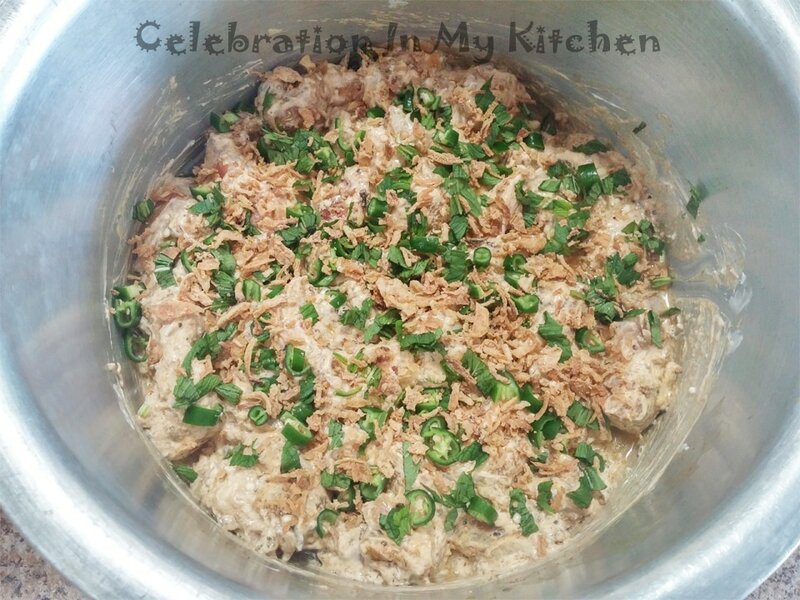 Top with chopped green chillies, mint, coriander leaves and 1/4 cup fried onions. Note: No spices are added to the water as the biryani powder is heavily spiced. Spread all the rice over the raw meat. Sprinkle remaining 1/2 cup fried onions, slivered almonds and raisins. Pour the coloured milk at different spots over the rice along with lime juice, kewra water and ghee. Cover pan, seal with aluminum foil or dough. 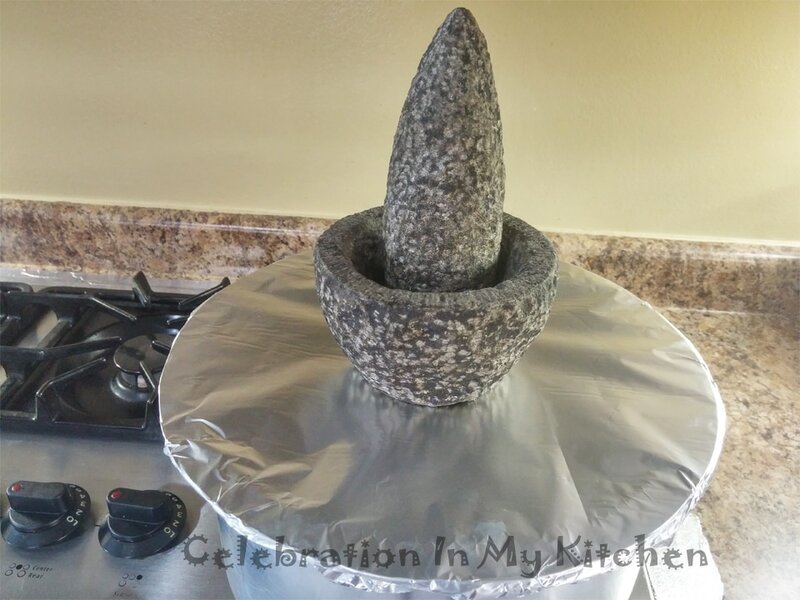 Place a mortar pestle as weight on top of the pan. Cook on medium heat for 5 minutes and then on very low heat (dum) for 40 minutes. Shut off flame after the indicated time and let it rest for another 10 to 15 minutes. Lift the lid, gently stir rice to mix with the chicken. Serve warm with raita and papad. Indian Gate Feast Rozzana basmati rice was used for this biryani. National Chatpati Achari Biryani powder 1 pouch of 55 grams was used. Chicken can be replaced with mutton. 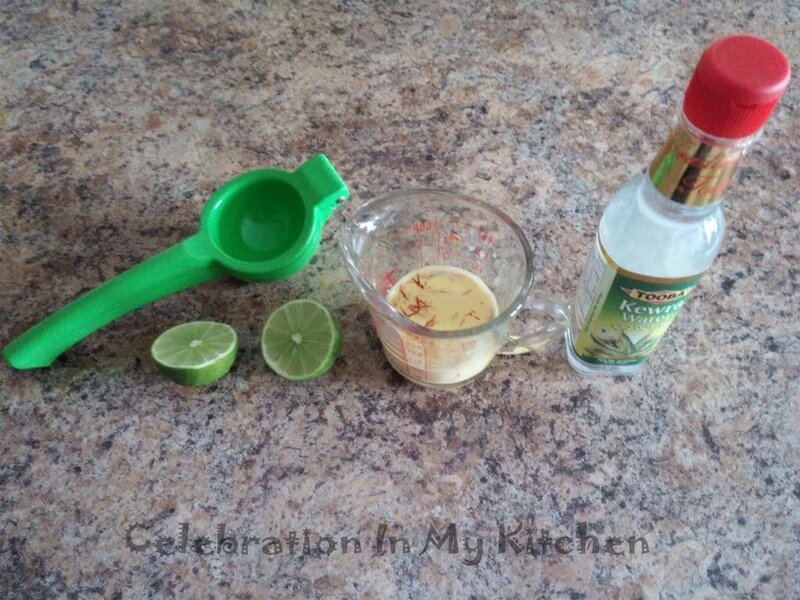 Include 1 teaspoon tenderizing powder in the marinade. Do not worry, the meat will be tender and cook in 45 minutes. Boneless chicken can be used, if desired. I don't like to use dough to seal the lid as it dries out and messes around when opening. Medium heat setting was No. 3 on my cooktop and lowest setting was at zero.